San Francisco, March 20: After more than a year of working to get the final approval, Disney has officially sealed the deal on its USD 71 billion acquisition of 21st Century Fox. The merger gives the entertainment giant full control over a number of 21st Century Fox entities including the company's entire movie studio division, its 30 per cent stake in streaming service Hulu and the Fox Television Group. 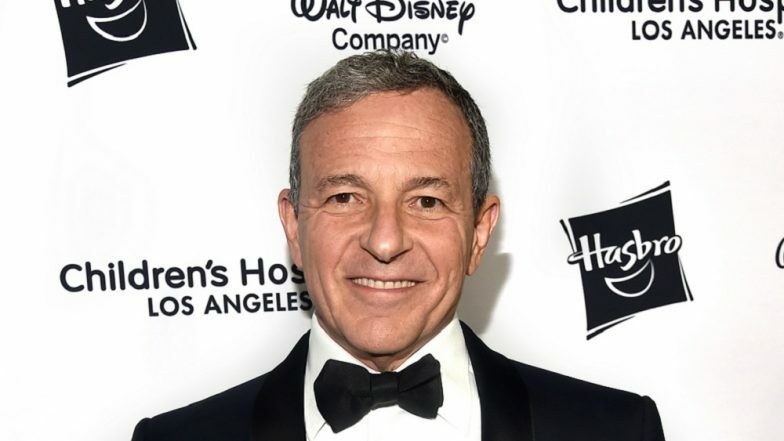 "This is an extraordinary and historic moment for us -- one that will create significant long-term value for our company and our shareholders," Bob Iger, Chairman-CEO, Disney, said in a statement, Variety reported late on Tuesday. "Combining Disney's and 21st Century Fox's wealth of creative content and proven talent creates the pre-eminent global entertainment company, well positioned to lead in an incredibly dynamic and transformative era." Despite the acquisition, Fox Corp. would retain its independence and entities like Fox News and Fox Sports in the US. It's a Girl! Iconic Disney Character Winnie The Pooh Was Originally a Female, Know History of the Cartoon.